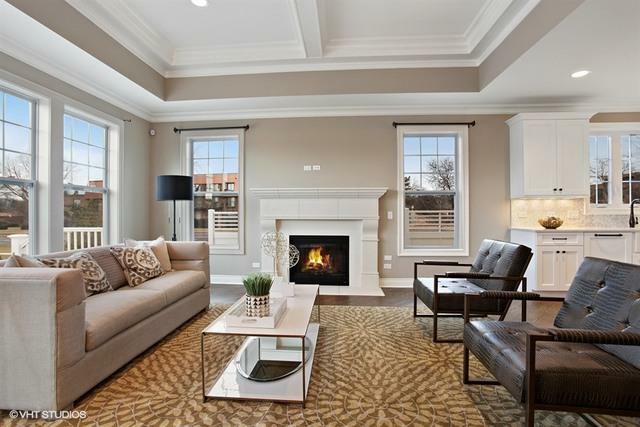 21 New Single Family homes by Kogen Friedman Development in Northbrook. Dundee road one mile east of Sanders road to Timbers Edge Lane! 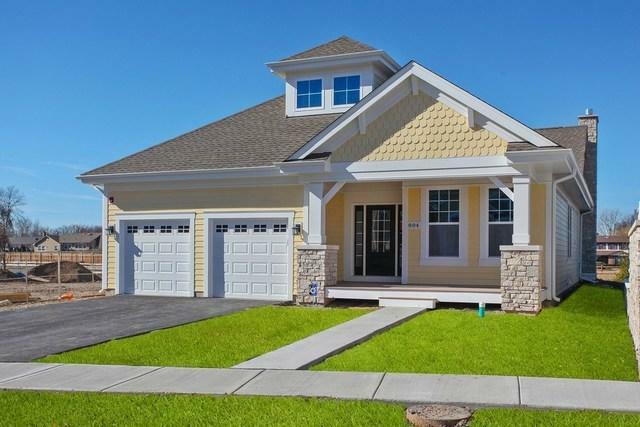 2053 square feet on one level with attached two car garage and unfinished basement. Two full baths. Front porch and rear deck. 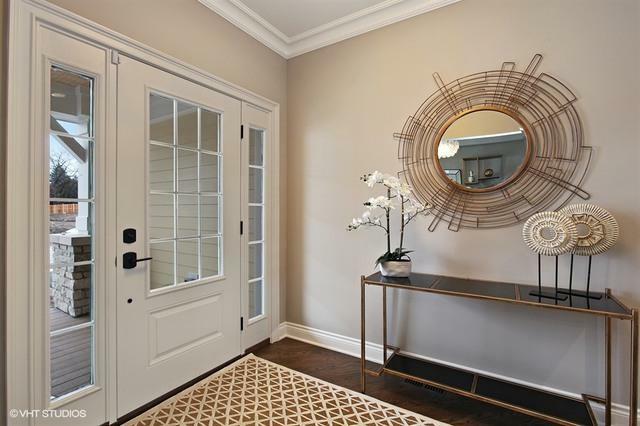 High level of finishes including furniture quality kitchen cabinetry, Jenn Air stainless steel appliances, granite or quartz counter-tops, and oak hard wood flooring in public rooms. Timbers Edge also has plans offering first floor master bedroom suites and two story models. Lot premiums of $0-$50,000 apply depending on size and location. Listing provided courtesy of Lisa M Novelli.